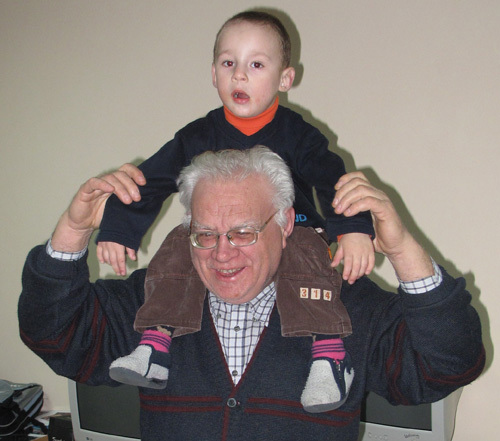 The story begins back in 2001 when the Lord led Vic Kubik, president and founder of LifeNets, to visit Vinogradov to see some of the town’s neglected children. 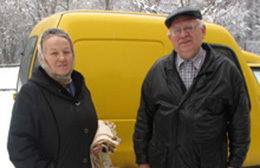 A special Christian couple, Vasil and Irina Polichko, decided to help these children but had no financial resources to do so. 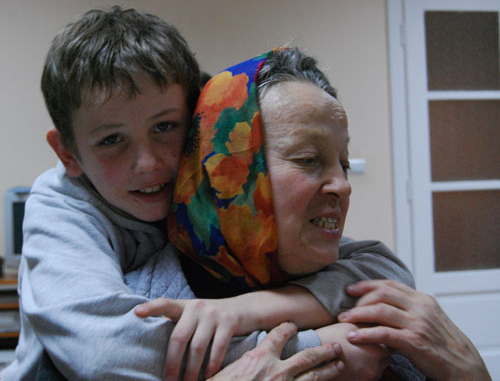 With support from a number of people and organizations, the Vinogradov Street Children Program was born. 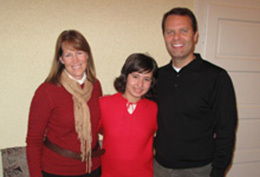 The Polichkos provide for the physical needs of the children and also spiritual instruction through God’s Word. 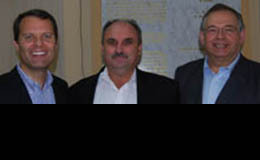 To read the full story, click here. 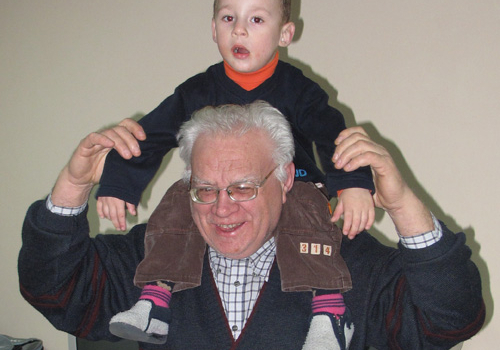 The Polichkos have expanded their service to the Lord by opening an orphanage which currently houses 14 children and has room to grow. 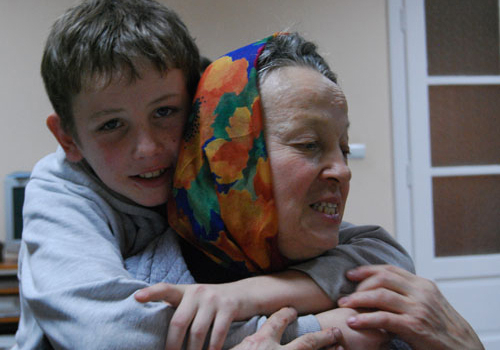 Since its founding in 2007, The Scharpen Foundation has assisted LifeNets with this vital program. 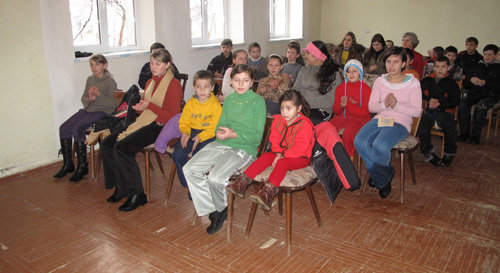 The Foundation also supports summer camp programs where children learn more about the Lord and build English skills. 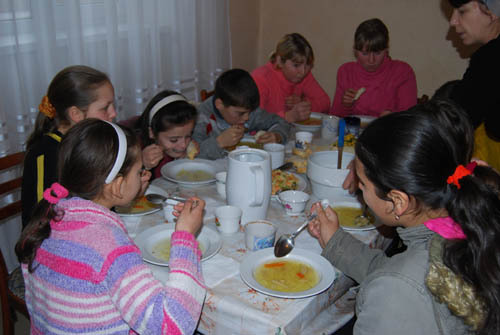 Computers with Rosetta Stone software were also purchased to further develop their language skills after the camp experience. 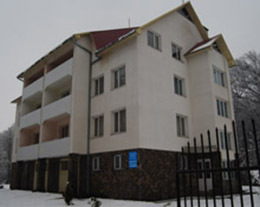 It is the Foundation’s sincere hope that the English skills will help the children in their future career opportunities. 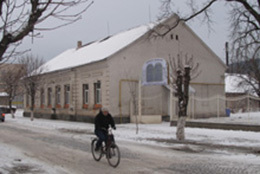 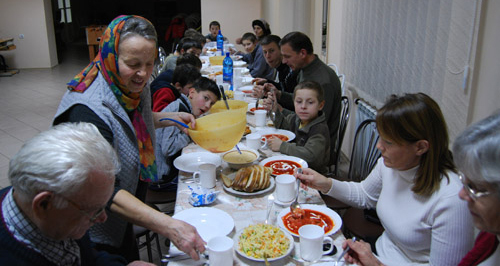 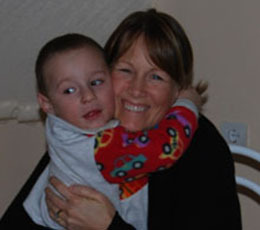 The pictures on this page were taken in January 2009 at the Orphanage and Soup Kitchen in Vinogradov.